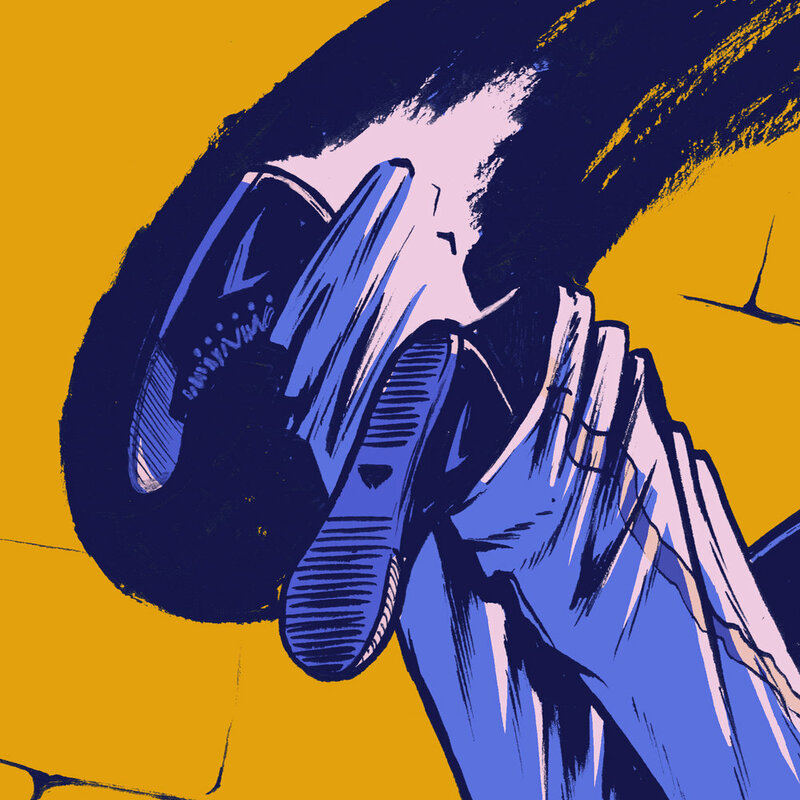 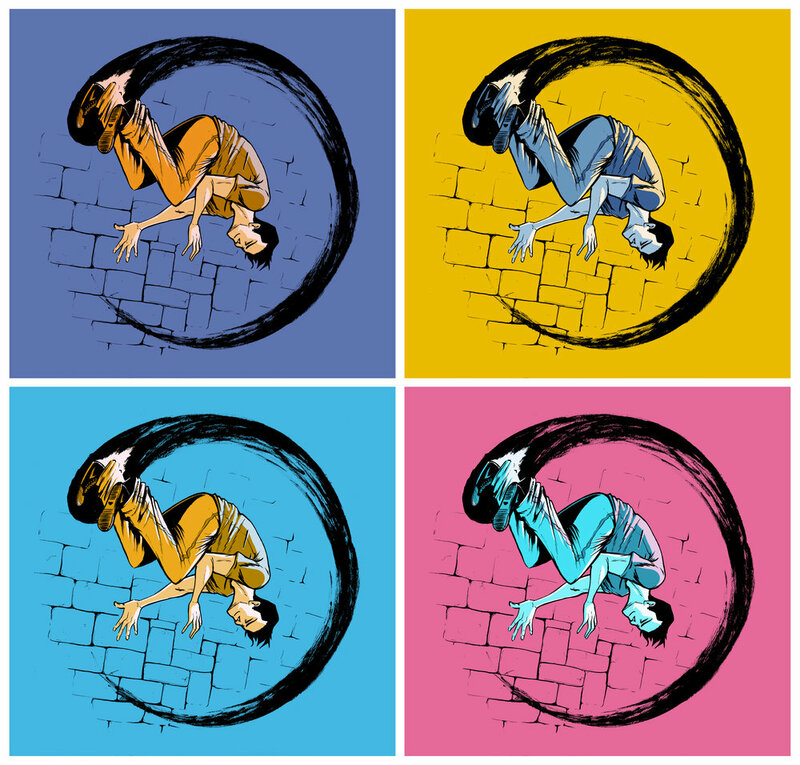 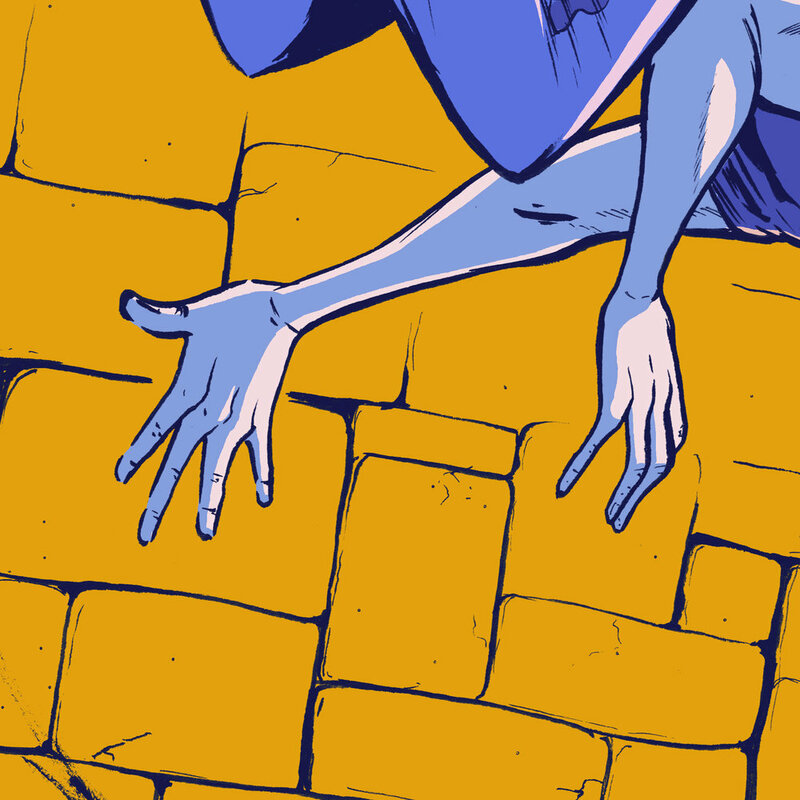 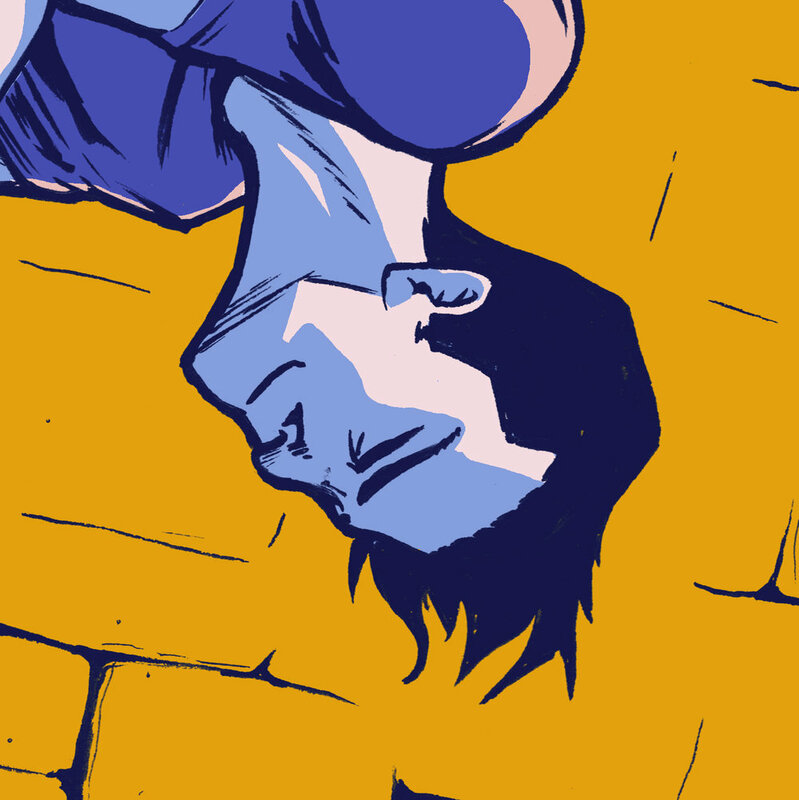 Illustration created as a T-shirt design for American Parkour. 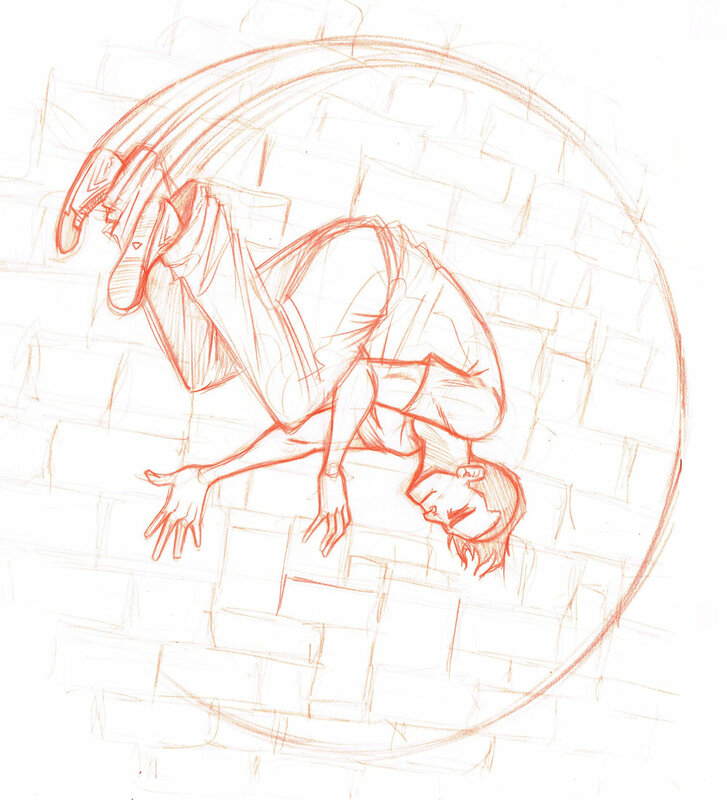 Working with APK, our goal was to create a design that combined parkour with an Enso design. 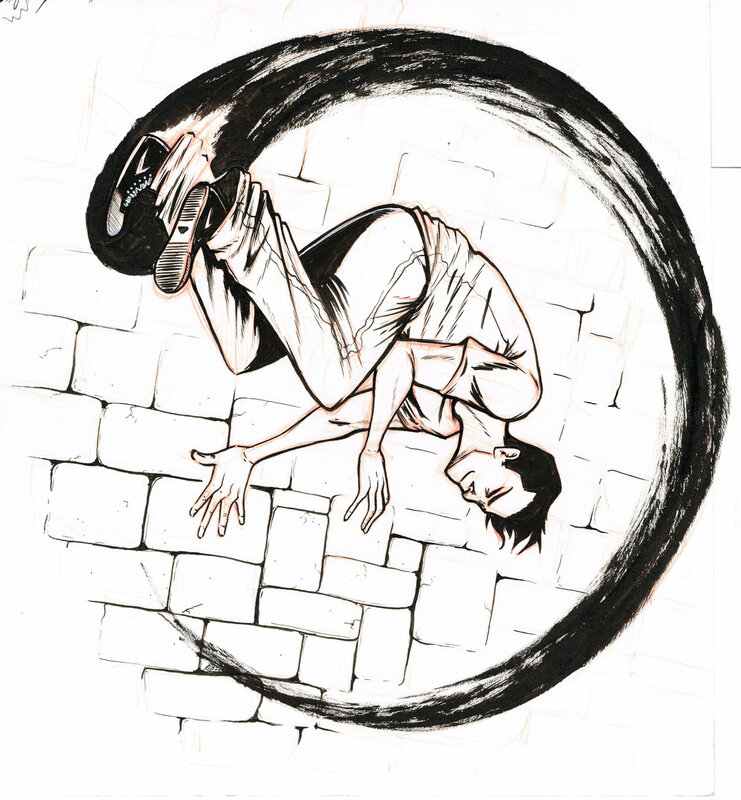 Travis Nobel Graves had showed me the thumbnail of a design he was playing with involving a wall-spin and a brushstroke, so based on that I came up with my own design.